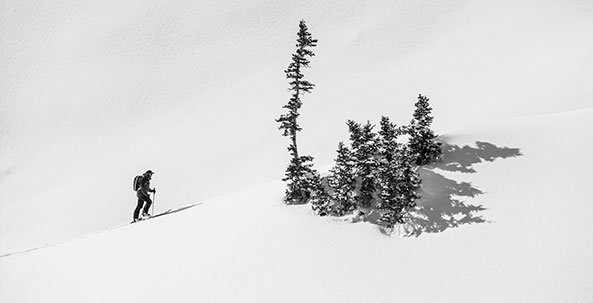 We’re excited to partner with Crystal Mountain for the 7th year to offer our two-part Women Of Winter Backcountry Clinic. We’ll start out with an evening classroom session at the evo store in Seattle on Wednesday, March 6th. Pick up your goodie bag and demo gear if you need it. There will be an airbag demonstration, discussion about backcountry safety with a top Crystal Mountain Pro Patrol and light appetizers to keep you fueled. 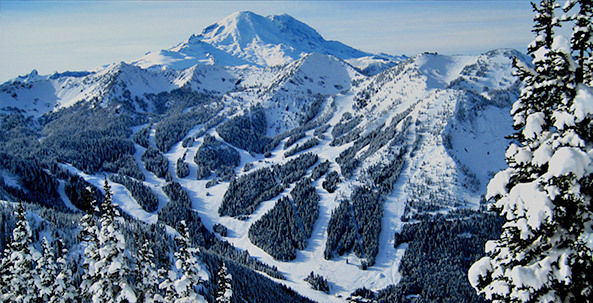 On Saturday, March 9th we will begin with a quick meet up at Crystal Mountain before breaking into groups. Conditions will dictate where the day takes us, but be assured that you will get time to practice with your beacon, probe and shovel, tour Crystal’s amazing backcountry terrain and connect with other rad women. We will end recapping the day’s adventures at the base of Crystal. Female alpine touring (AT) skiers, telemarkers and splitboarders are all welcome. 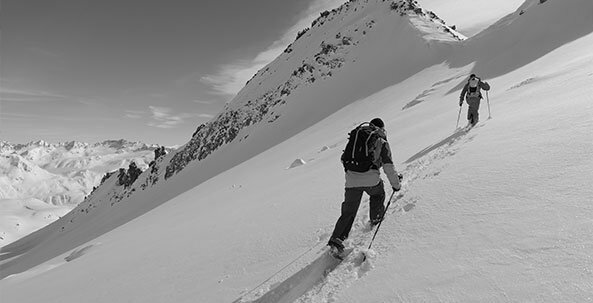 Previous backcountry experience is not required but participants need to have advanced skiing or riding background for traveling in the backcountry. We will have several ski and splitboard demos available, which you can sign up for by checking the boxes and filling out the information below. March 6th – Classroom Session at evo 6:30 PM - 3500 Stoneway N, Seattle. Please arrive at 5:00 PM if you are picking up demos. Snacks - Gotta have snacks! Sorry, but the clinic is already full. Please contact Hilary at hmorris@evo.com to be added to the wait-list. Thanks for your interest.